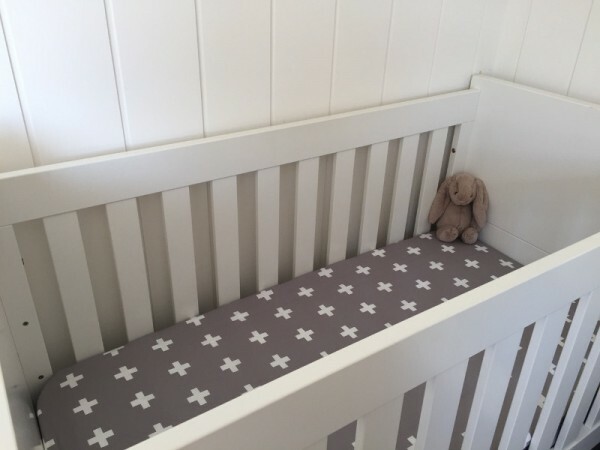 Real mums unwrap the Babyology Box - here's what they thought! 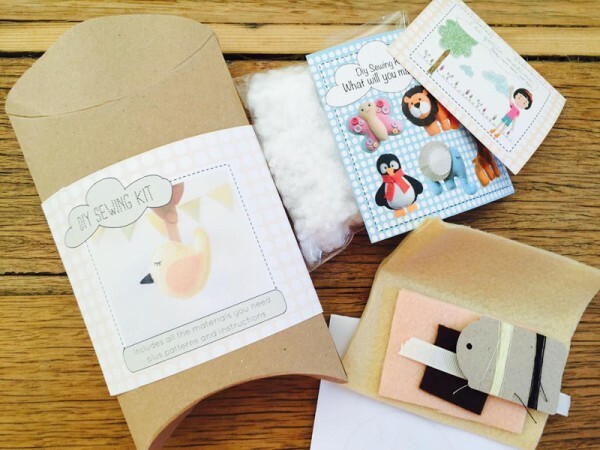 Real mums unwrap the Babyology Box – here’s what they thought! We’re just chuffed at how you’ve all embraced Babyology Boxes! Of course, you’d expect us to adore our own product – but what are real mums saying? 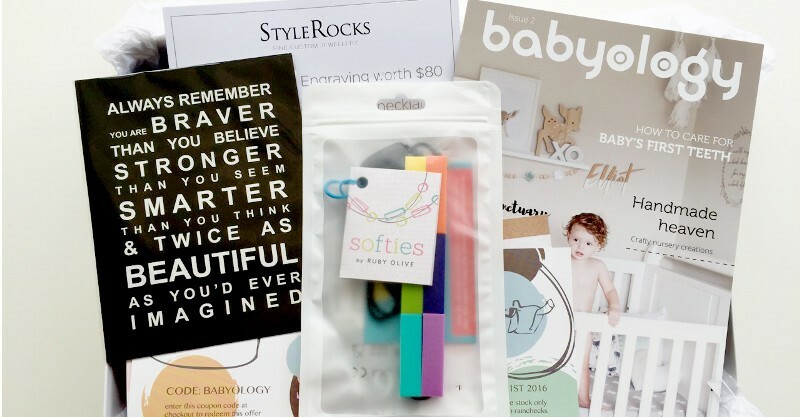 We sent a bunch of our influencers their very own Babyology Boxes – and they’ve given us their honest opinions, snapped photos and even uploaded videos. Come and see what they had to say. Our popular Babyology Box is a brand new subscription service which delivers pampering boxes packed with products for mums and bubs, either as one-off gifts, or subscriptions, which start at just $59. 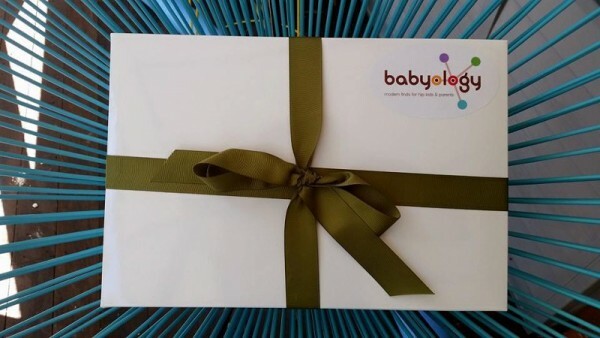 We like to keep most of the inclusions a surprise, so our influencers (who are all mums and bloggers we love) had no idea what they would be getting when they received their beautifully packaged Babyology Boxes. The impeccable Deauvanne from Mama Stylista knows a thing or two when it comes to beautiful things for mums, and she catalogued her reaction to opening our Babyology Box in a snappy little video! Take a look. As a mum of four, Kell from All Mum Said loves anything that can take the stress out of her day – so when a Babyology Box turned up on her doorstep, she was all smiles! When another mum tells you they’re “blown away” by a product that is the “perfect balance for mum and bub” – you know you’re onto a good thing! Laura from Mizz Mummy didn’t mince her words when describing how much she loved her Babyology Box. She says she’s already recommended the Babyology Box to a host of friends. 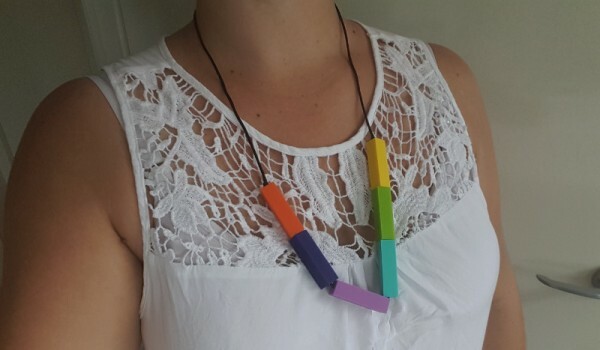 The brains behind Exclusively Mum know what makes mums tick – and what mums love. We knew they’d give us their honest opinions – and from the get-go the element of surprise had them hooked! 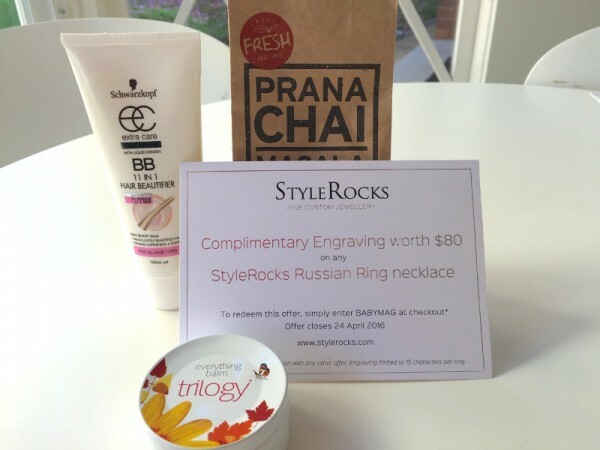 The Exclusively Mum team also thought there was plenty of bang for your buck when it comes to the Babyology Box. Madelin thinks the Box is the ultimate gift and, in a clean sweep, also gave the Babyology Box an overall rating of five out of five! 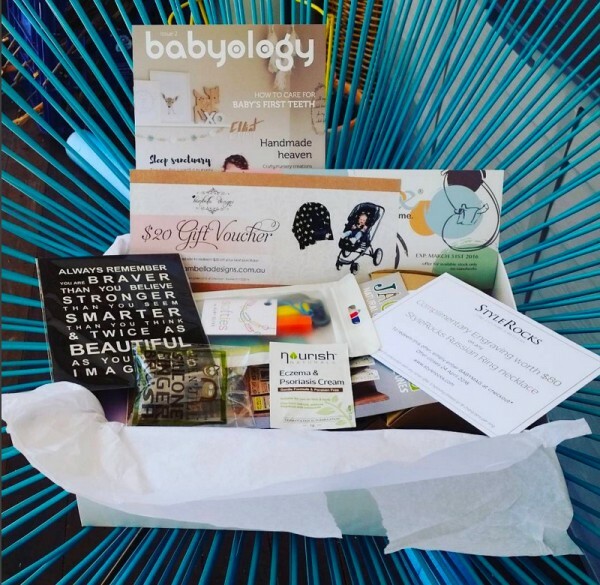 We thrilled that our influencers, and our Babyology community, love our new subscription boxes. In fact, the first two editions quickly sold out. Some people were lucky enough to win one in giveaways too! Kate from Happy Ella After gave one away on her site, and Amanda at Mummahh gave one to a lucky reader as well. Now you can order our next box, which is due for delivery in June. Simply click on the button below – we can’t wait for you to see what out next Babyology Box will contain!